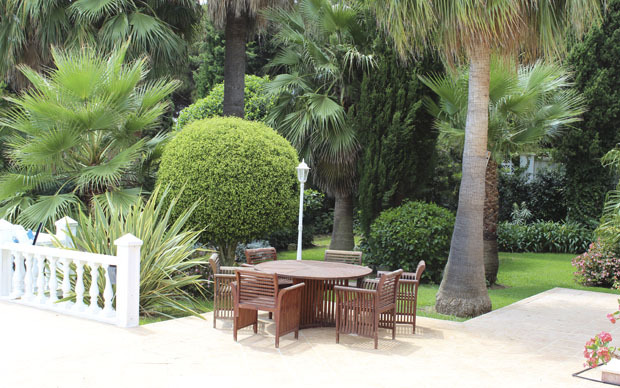 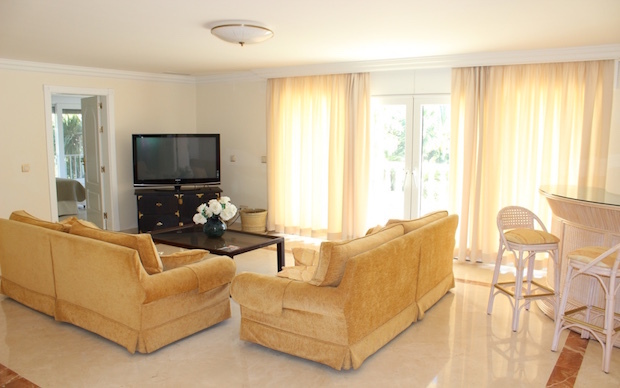 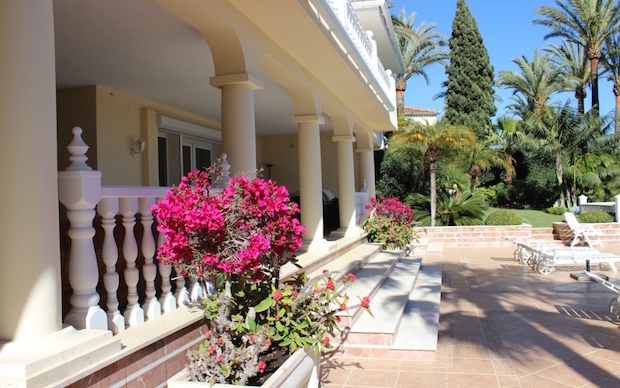 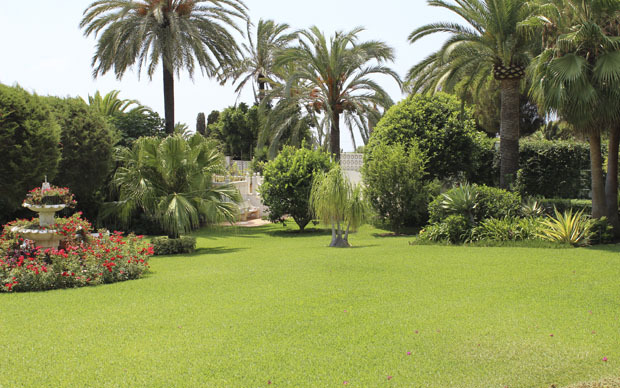 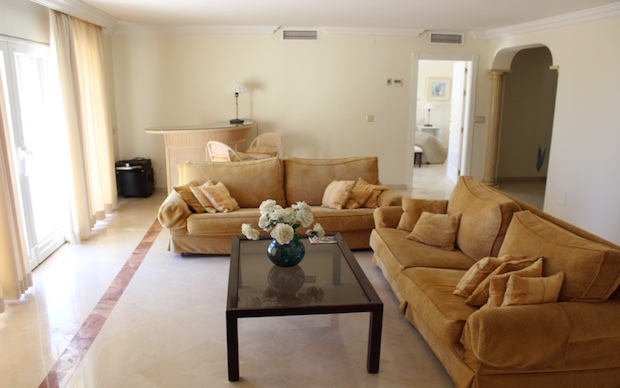 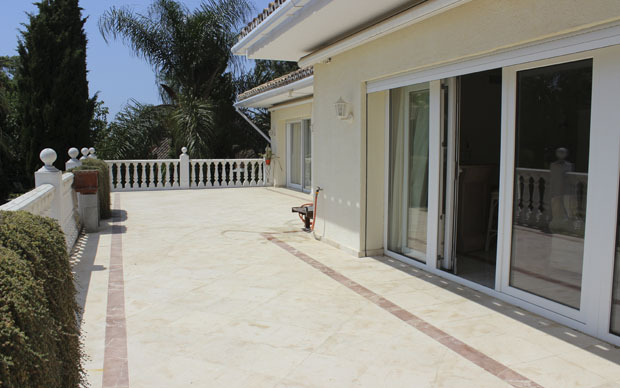 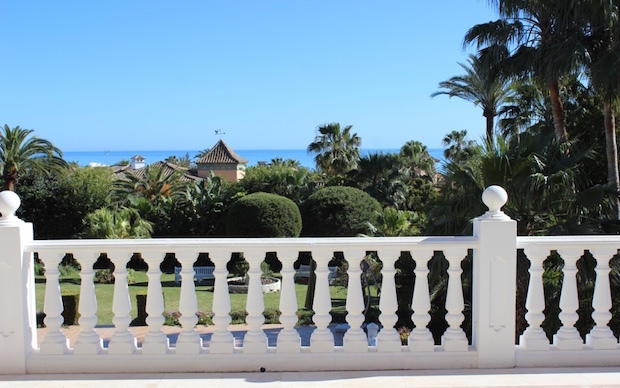 Luxury villa for sale just steps from the beach in very popular area of Marbella - Marbesa. 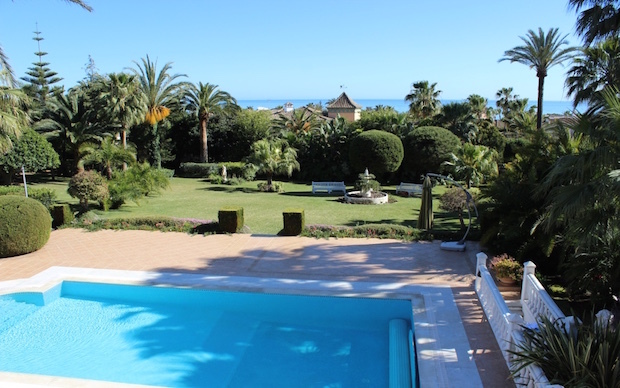 If your dream is to live by the sea in a luxury comfortable house with a huge garden- this offer is for you! 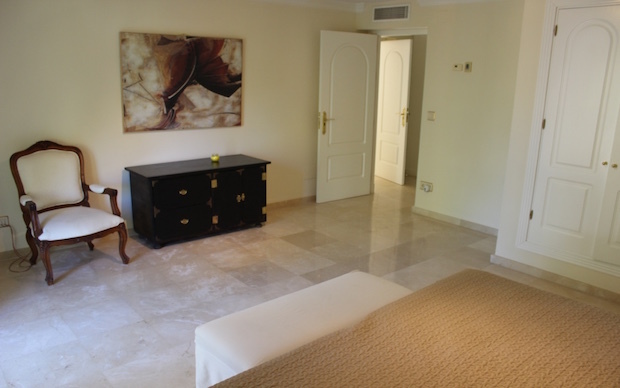 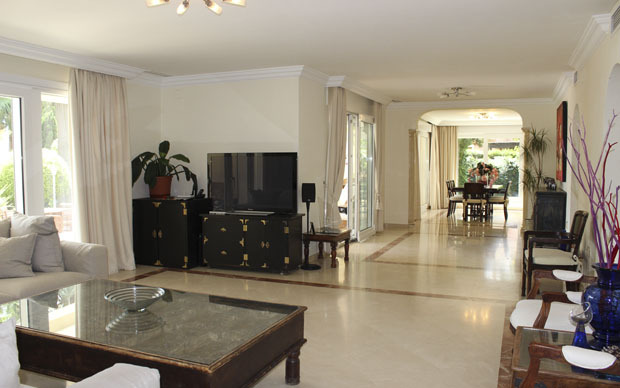 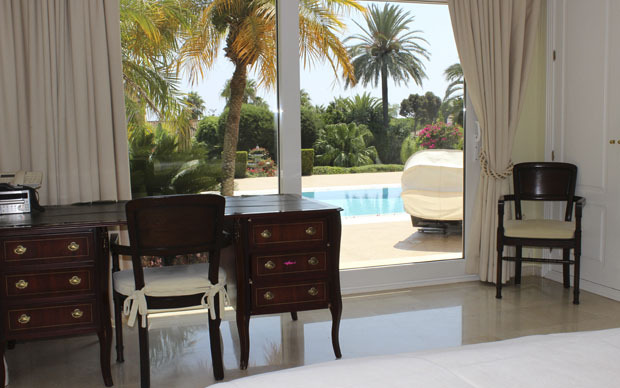 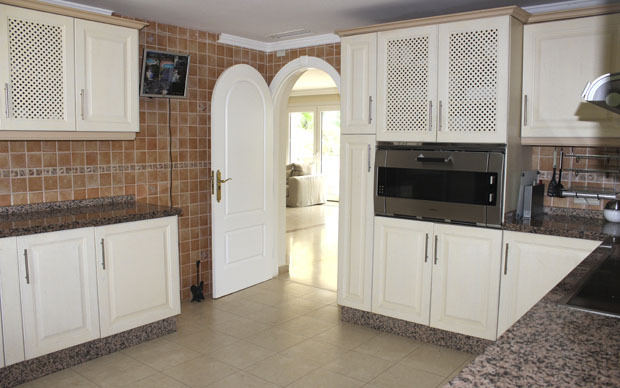 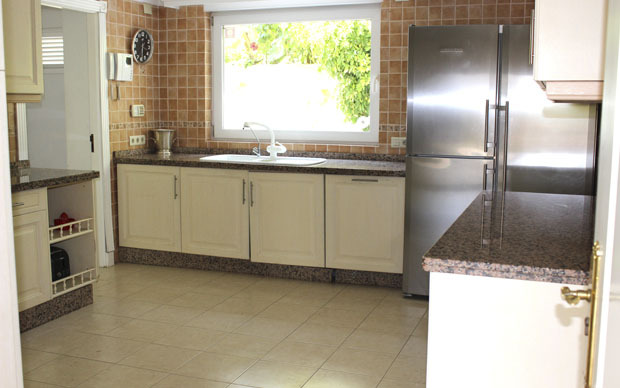 This unique villa located in a prestigious area of Marbella and offers total privacy and comfort. 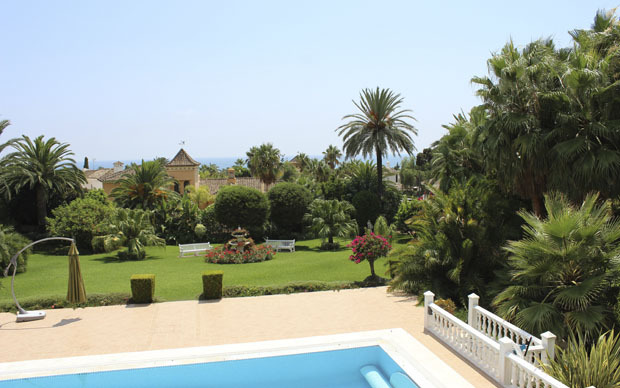 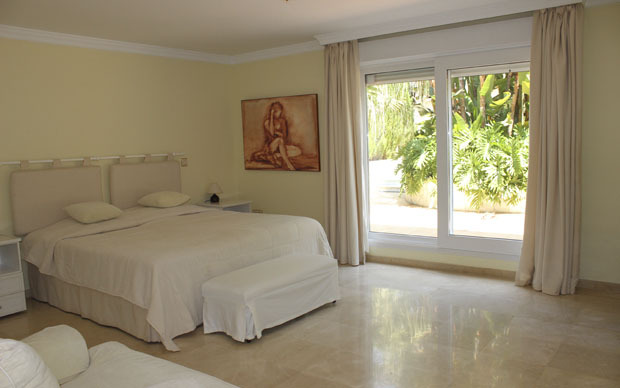 5 bedrooms with private bathrooms, sun terraces with sea views and a manicured garden with heated swimming pool. 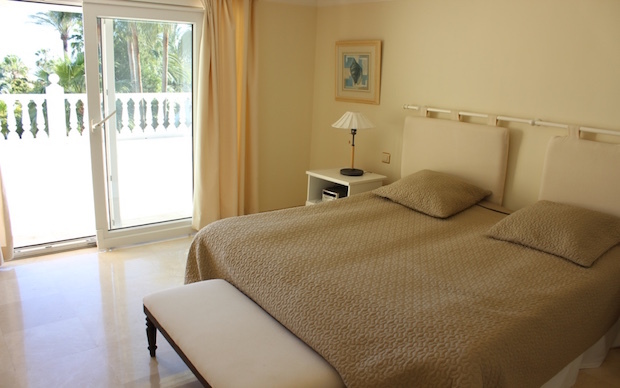 2 large bedrooms with en suite with build in wardrobes, guest toilet. 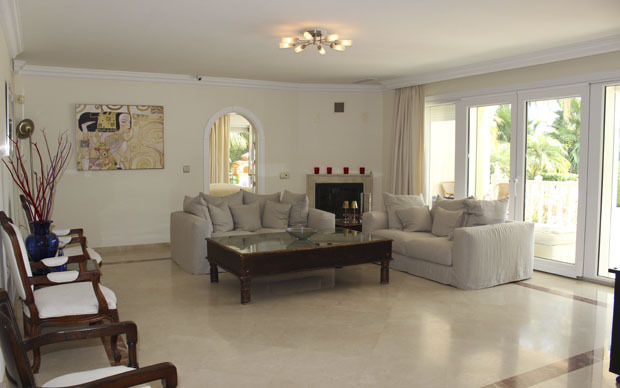 2nd floor: living room with a large terrace, 3 bedrooms en suite and fitted wardrobes. 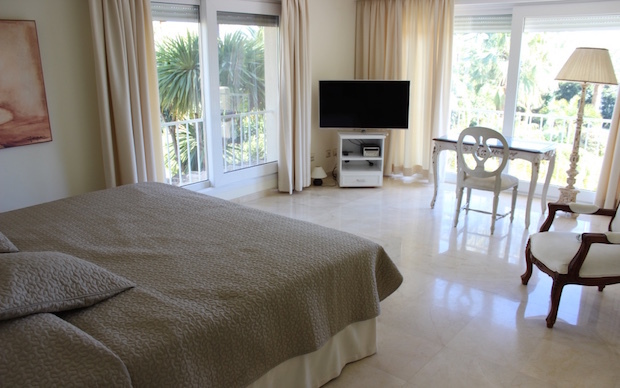 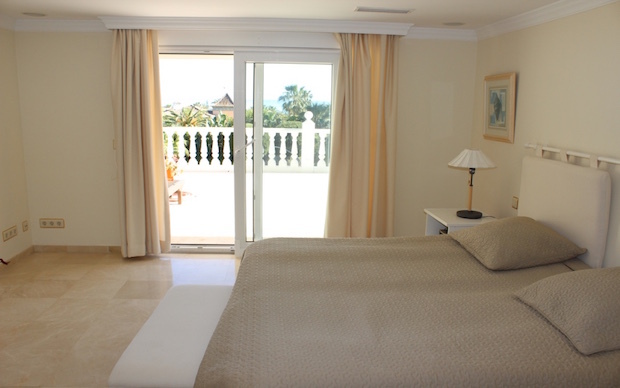 Two of the three bedrooms have direct access to the terrace with stunning sea views. 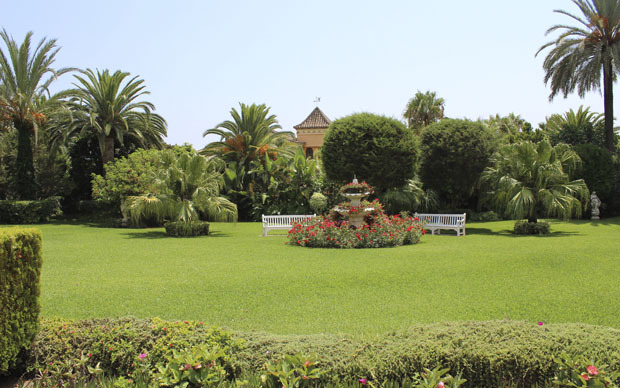 A villa surrounded by beautiful lush garden of 4032 m2 with a large heated pool, a variety of seating and relaxing areas, including a playground for children. 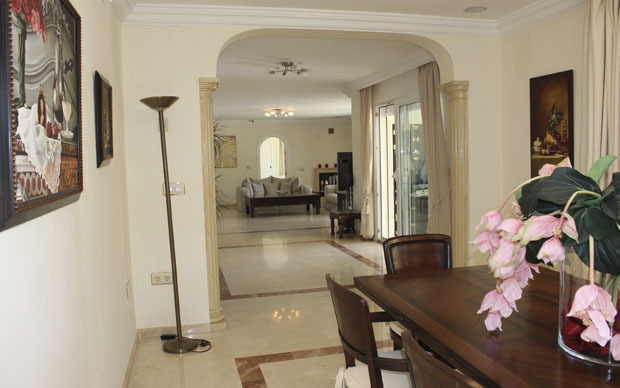 The house also has a separate guest apartment and a garage for 3 cars. 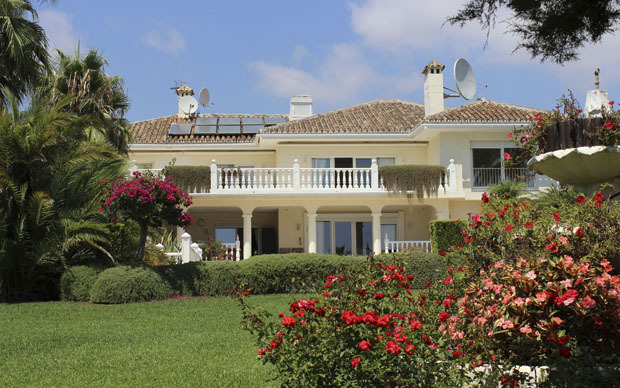 The house is equipped with security cameras and alarms. 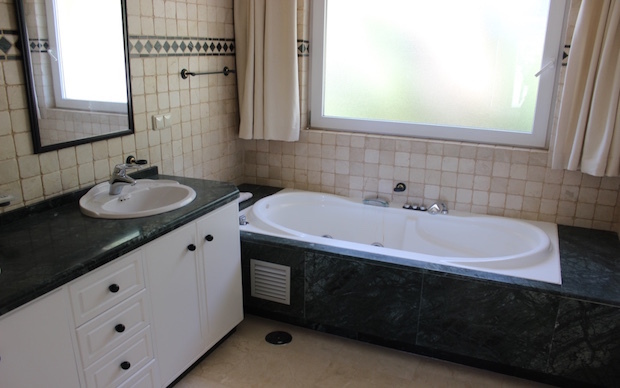 All 5 bathrooms have a separate toilet, shower and Jacuzzi. 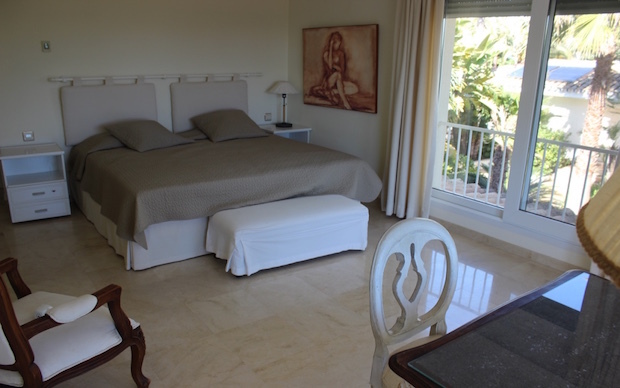 For business: Huge potential to make a very exclusive hotel boutique. 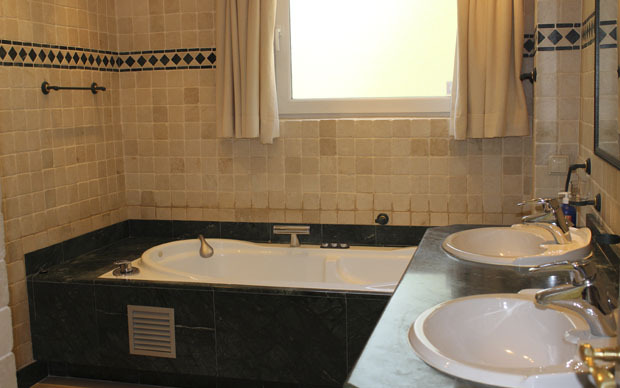 Close to airport and all the main cities and much more. 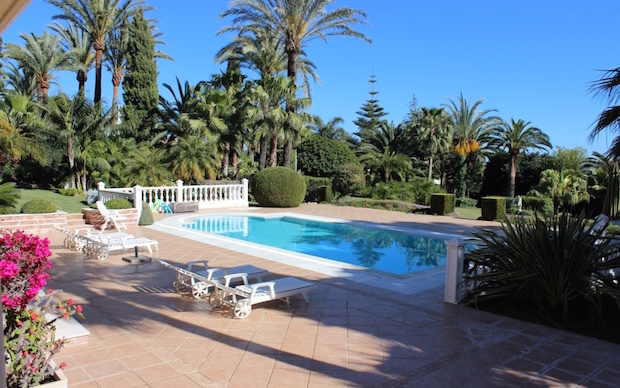 Short term: from 3000€ per week to 5000€ per week.